Innovations in optics and imaging are the basis of many broader technologies, which makes this expanding industry a key component of New York State’s 21st-century business plan. R&D and skilled talent, the lifeblood of this industry, are abundant in New York State, thanks to the state’s continual investment in both over the past two decades. In fact, New York State leads the nation in combined public and private R&D and is among the nation’s largest R&D employers. New York State is home to many optics, photonics and imaging supply chain firms, including Corning Tropel, JML Optical, Rochester Precision Optics and Melles Griot. New York State boasts leading innovative optics and imaging resources, including a Center of Excellence in Photonics in Rochester. Rochester is the world leader in optics, photonics and imaging, and is home to more than 120 leading businesses in these industries. Rochester is also the birthplace of Eastman Kodak Company, Xerox Corporation and Bausch & Lomb. The American Institute for Manufacturing Integrated Photonics (AIM Photonics) is also headquartered in Rochester, which brings the nation’s leading talent together under one entity to develop the next generation of integrated photonics and deliver global manufacturing leadership. New York State ranks No. 2 in the nation in academic R&D expenditures, and this research is split almost evenly between upstate and downstate colleges and universities, giving optics firms throughout the state access to potential partnerships and the latest industry developments. 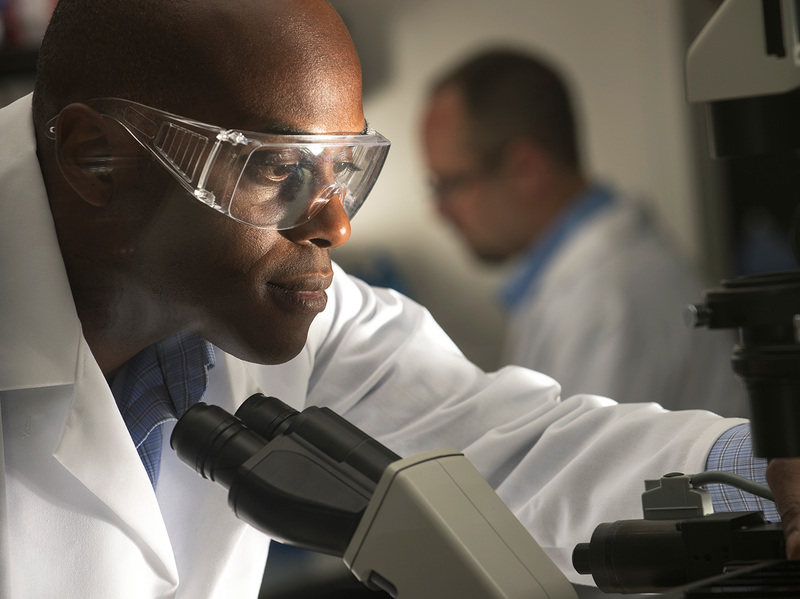 Investments in R&D facilities are eligible for a 9% corporate tax credit. New York State’s commitment to the photonics, optics and imaging industry has attracted many of the industry’s leading firms, and it’s no wonder why. Since 2012, the state has invested more than $6.1 billion in the Finger Lakes region's strategic plan to lay the groundwork for economic growth, including investments in key industries including photonics. START-UP NY offers new and expanding businesses the opportunity to operate tax-free for 10 years on or near eligible university or college campuses in New York State. Partnering with these schools gives optics and imaging firms direct access to advanced research laboratories, development resources, and experts in key industries. This new fund is helping OPI businesses grow in the greater Rochester area.